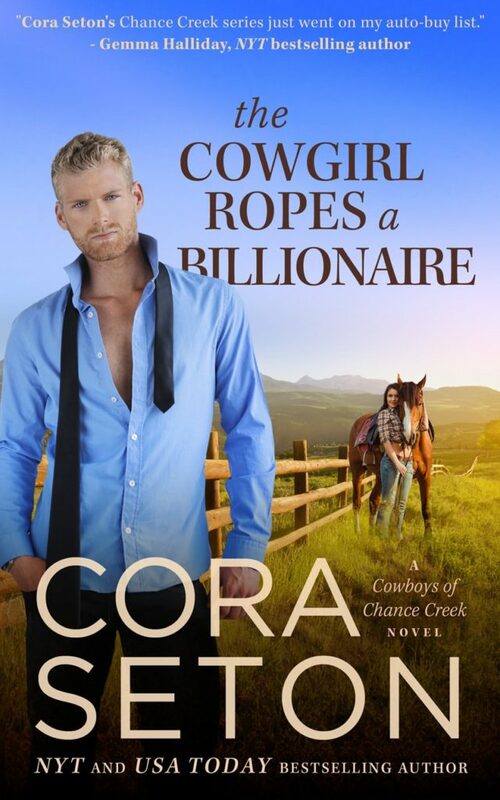 With the battle for the Founder’s Prize tied between his family and their enemies, Steel Cooper knows it’s up to him to bring it home—even if it means hurting Stella Turner and losing her love forever. 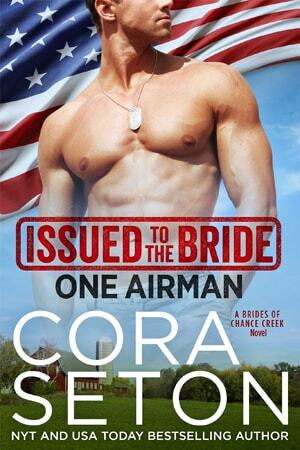 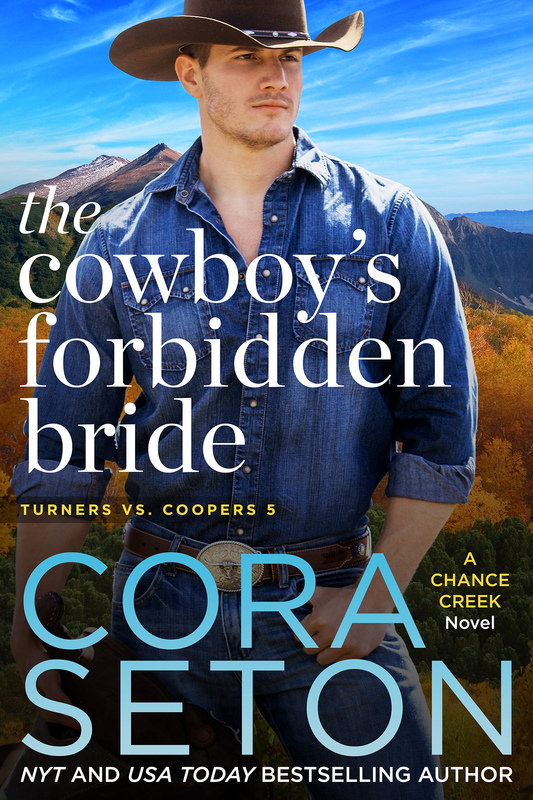 Can’t wait for The Cowboy’s Forbidden Bride? 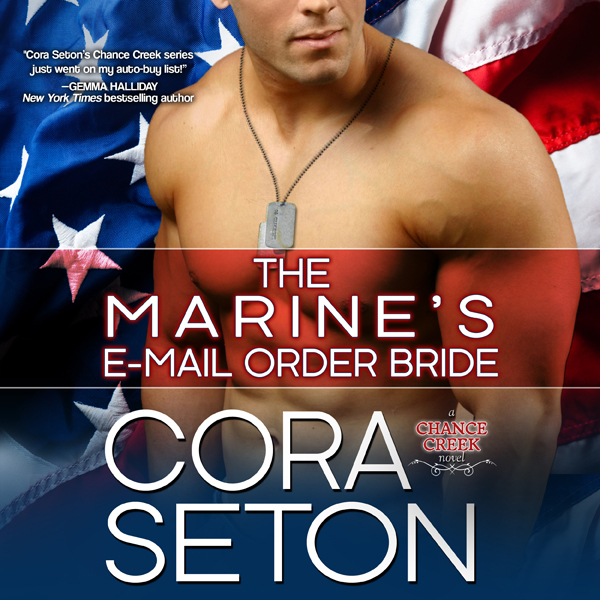 Sign up to receive a special newsletter announcement with direct buy-links to the novel the minute it goes on sale at all vendors!